Baby showers in the United States often follow a formula that involves games with baby food, diaper cakes and oohing and ahhing at miniature clothing at present-opening time. I know–I’ve had three of my own (and attended many others.) And while I love celebrating a coming birth with loved ones, wouldn’t it be great if there was another way we can commemorate the wonderful event? Perhaps something less cookie-cutter, less focused on baby gear … but equally fun. Beers for Babes is just that. A campaign by nonprofit Global Links that encourages everyone–not just moms and moms-to-be–to throw a party-for-a-cause or baby shower, Beer for Babes helps fund a program that improves maternal and infant health in third world countries. The campaign launches with a fundraiser on August 30th from 4 to 6:30 p.m. at the Global Switchboard in Lawrenceville where attendees will enjoy beer and tacos and learn about Global Links’ maternal and infant health programs. 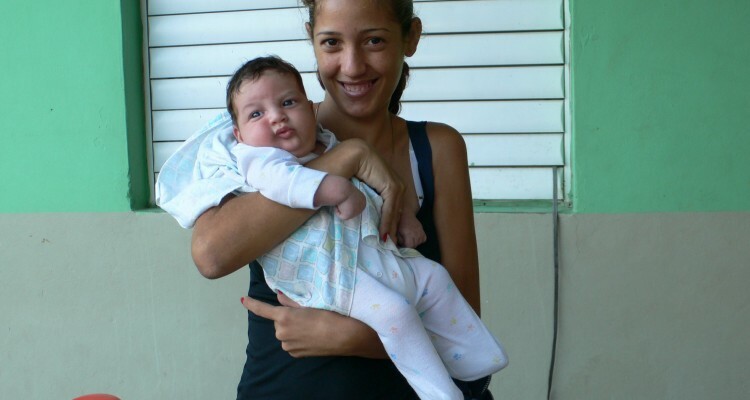 Event attendees will pack bags of much-needed items for moms-to-be in Nicaragua where the infant mortality rate is over three times that of the United States. The bags will include diapers, baby clothes and other newborn supplies. These packages are used as incentive for women to seek prenatal care–ensuring maternal health improves survival rates for mothers and babies but often, mothers-to-be in poverty-stricken communities have to make the difficult choice of missing work and losing wages to be able to make prenatal visits. To learn more about Beers for Babes, visit the Global Links site.